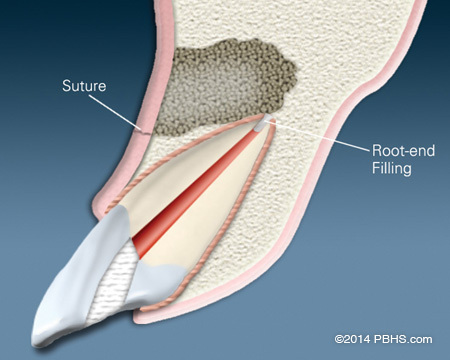 Generally, a root canal is all that is needed to save teeth with injured pulp from extraction. Occasionally, this non-surgical procedure will not be sufficient to heal the tooth and Dr. James will recommend surgery. 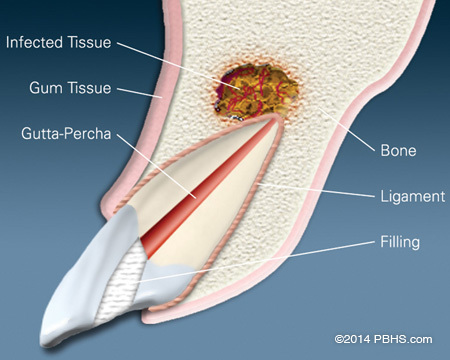 Endodontic surgery can be used to locate fractures or hidden canals that do not appear on x-rays but still manifest pain in the tooth. 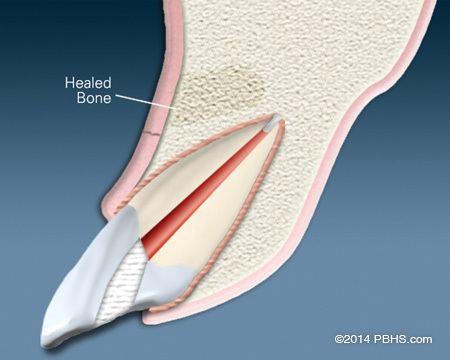 Damaged root surfaces or the surrounding bone may also be treated with this procedure. 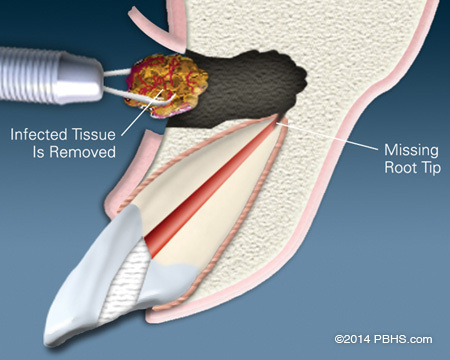 The most common surgery used to save damaged teeth is an apicoectomy or root-end resection.